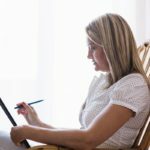 The rise in demand for candidates with niche skills, who can take the company on a path of accelerated growth. The evolution of HR into a strategic partner, responsible for business growth. Both these reasons have forced HR professionals to take upon themselves the responsibility to align organizational and recruitment goals. This increase in HR’s responsibilities has led to the proliferation of many analytics tools. Terms like competitor analysis and competitive intelligence get thrown around wildly, creating confusion in such a nascent stage. To put it simply, competitor analysis is the analysis and benchmarking of specific metrics such as the percentage of vacancies filled within 90 days or the average number of days taken to hire a Team Leader. 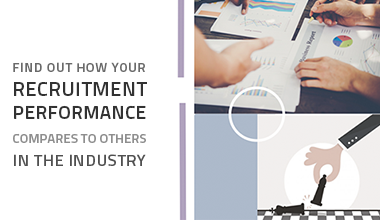 Competitor analysis tools help recruiters understand the performance of select recruitment KPIs by comparing them with those of their competitors. These tools identify the strengths and weaknesses of competitor strategies, enabling you to create your hiring plans accordingly. 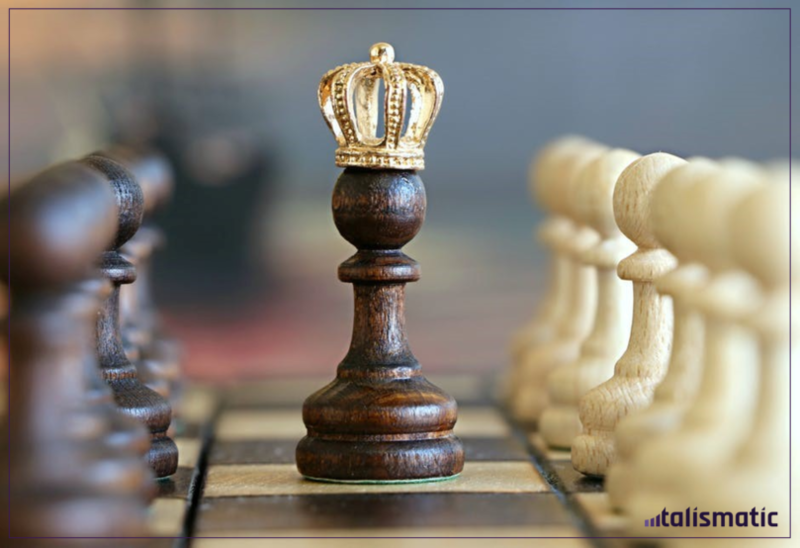 However, using competitor analysis tools is only a quick fix and short-term approach to creating strategies that may be better than only a handful of competitors you’ve managed to identify. 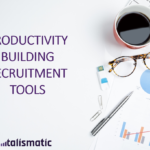 Competitive intelligence with Talismatic gives you a recruitment strategy that incorporates insights using big data and advanced analytics. As a result, your hiring plans are not just better than your competitors but set a benchmark for everyone else to follow.